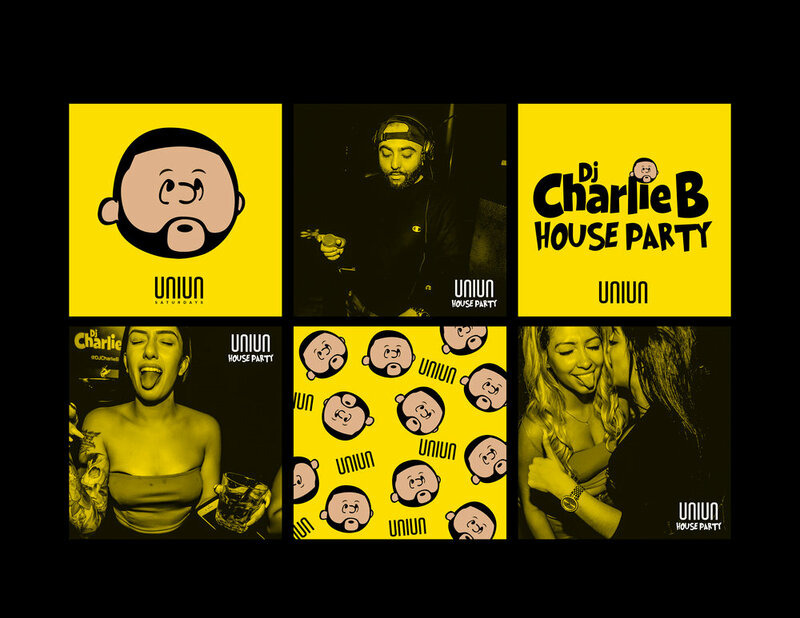 One of King West’s most prominent nightlife destinations, Insert Marketing worked with Ink Entertainment to develop digital rebrand for one of Uniun Nightclub’s weekly event nights. Uniun’s original digital strategy could only be perceived as an electronic music concert venue. The reputation of the venue, the advertising audiences and the organic reach of their Instagram and Facebook profiles only pertained to these followers. Their top 40/hip hop clientele was suffering. Insert Marketing was brought on board to diversify one evening from the other both visually and through detailed backend advertising techniques. Insert Marketing presented Ink Entertainment with two digital marketing strategies diverse from their internal and traditional methods. As far as design goes, our team generated a new contemporary and modern style branding. For ad buys, we introduced. Infographics and minimalistic art styles are extremely popular currently, both with trendsetting art-focused individuals and. It’s in, and Toronto nightlife venues hadn’t exploited this trend until we introduced it to this INK Entertainment nightclub. The new style saw minimalist characters partying through a number of fun and simple circumstances on generic assets. Uniun’s follow-through rate was suffering. Guests weren’t signing up for the list at a preferred rate and ads weren’t optimizing. Insert Marketing developed new digital marketing copy that heightened the focus on CTAs and lowered the necessity of reach. Uniun had an audience, it just hadn’t been used effectively. Videos lead to 33% higher engagement than still images. Over half of the delivered assets to Uniun were also animated. When collecting user data to inform new campaigns, audiences of 10-second video viewers were created to consecutively advertise to in follow-up campaigns. Adobe Stock, Unsplash, Adobe Photoshop, After Effects, & premier.